2-1-1 is the nationwide number connecting people with health and social services. 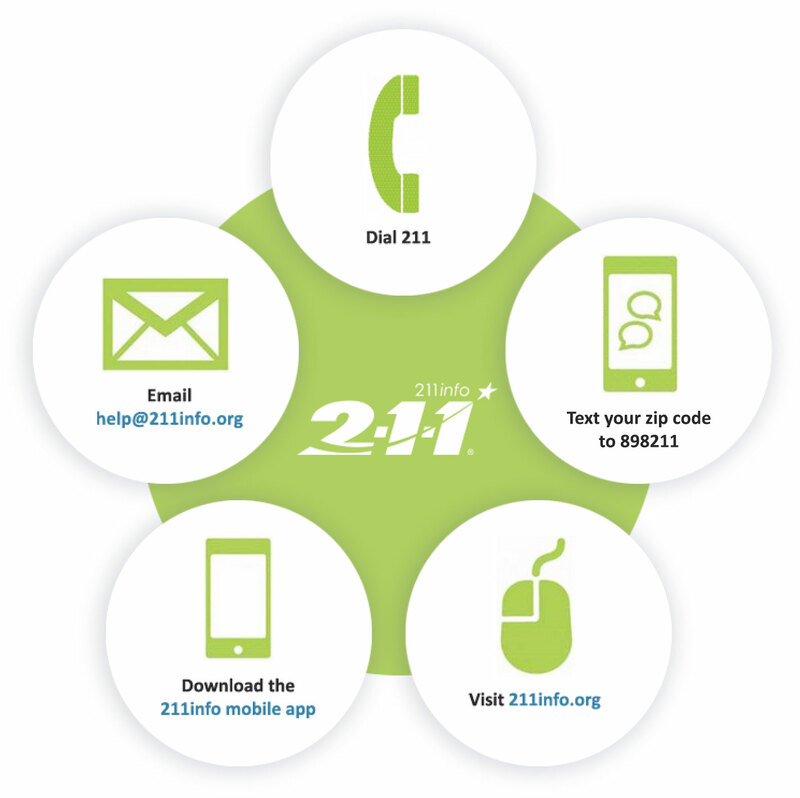 In Oregon, the nonprofit 211info provides comprehensive help—including addiction resource information. It’s a one-stop, confidential, free service that provides guidance and information for services including utility payment help, child care referrals, housing assistance, food, and more. Our online database is vetted and constantly updated to ensure it’s the most reliable and accurate resource guide available, via phone, website, mobile app, text, or email.